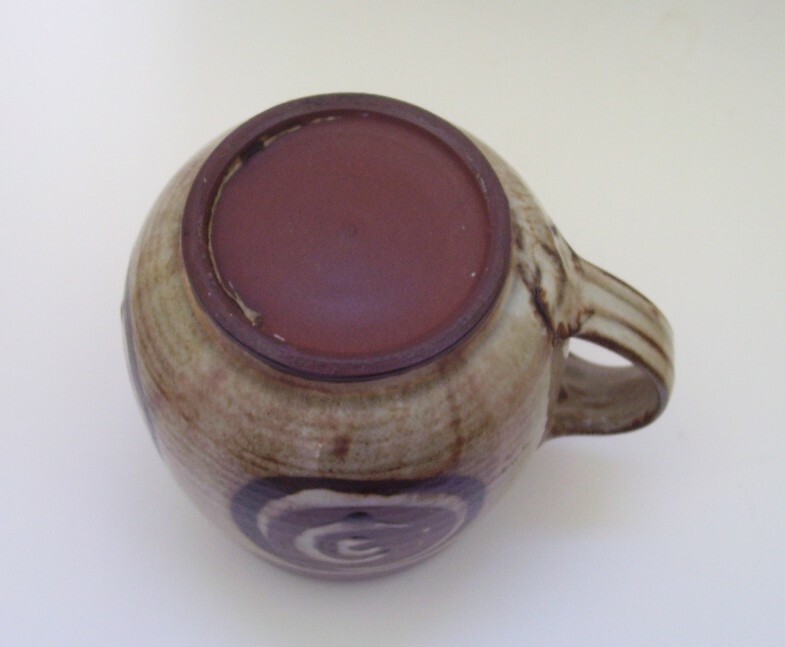 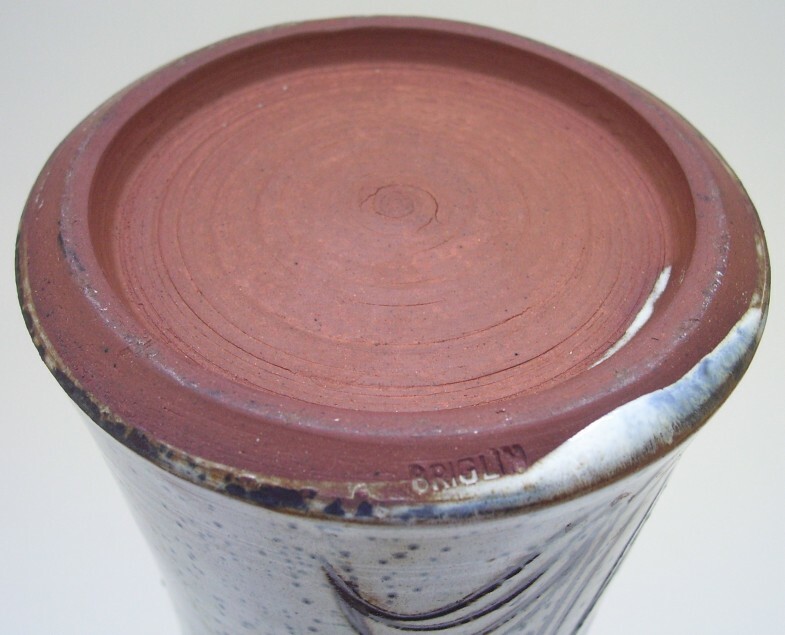 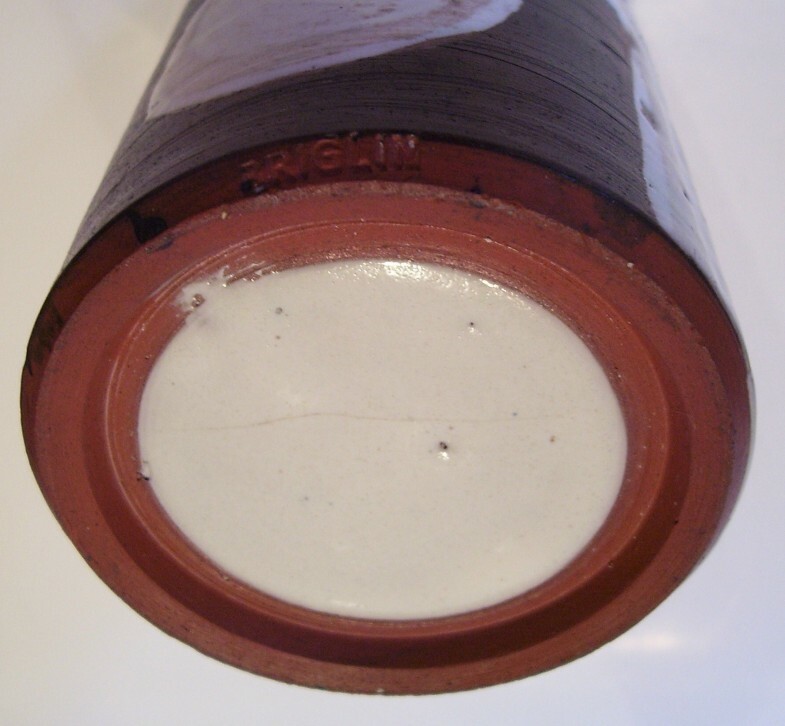 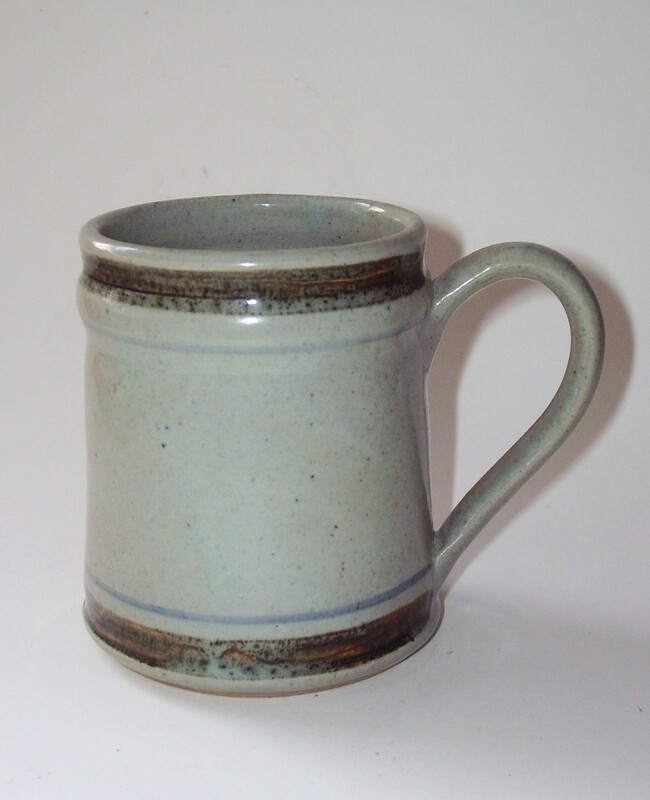 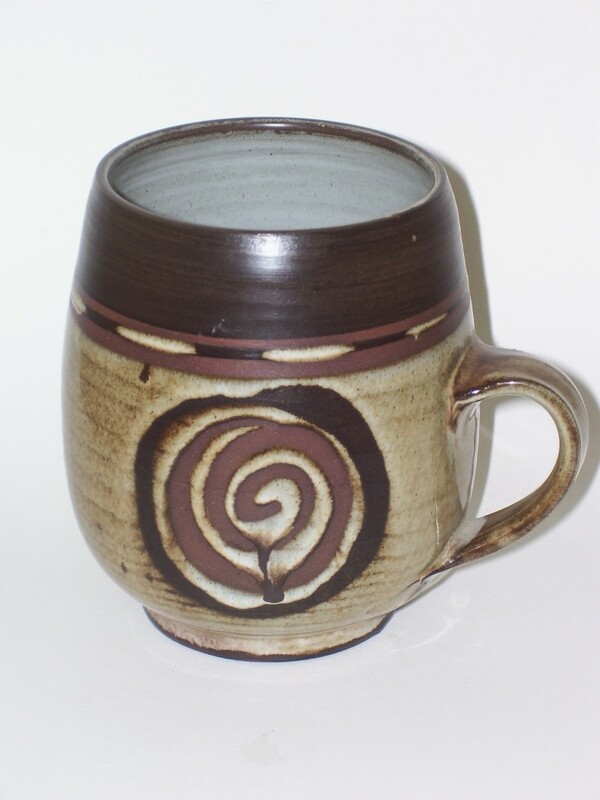 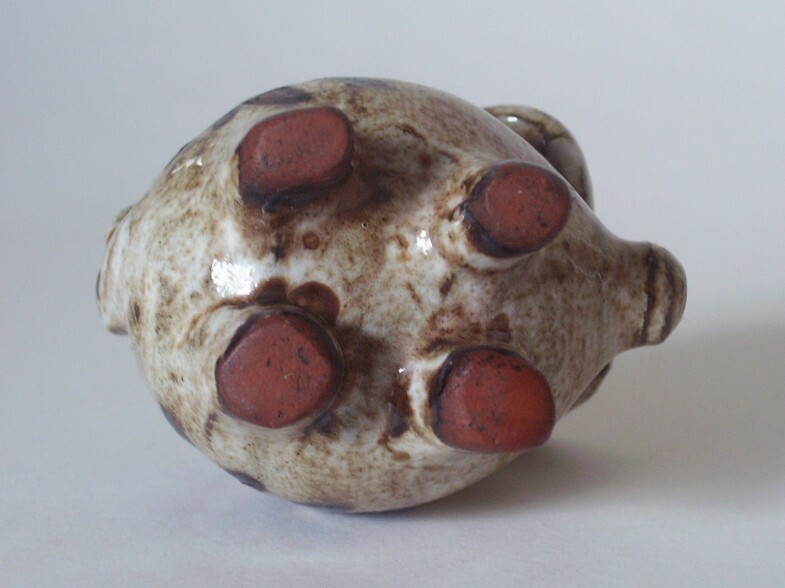 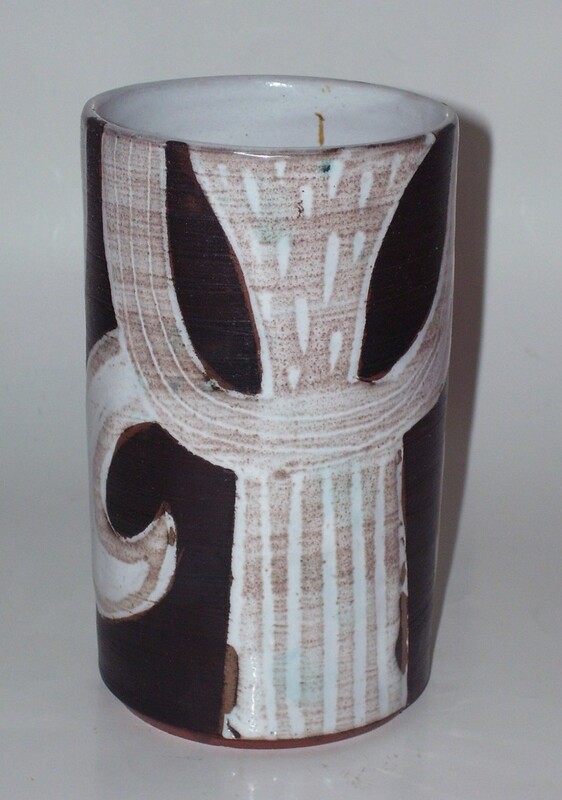 Briglin Pottery from Russ R.
Russ has sent me some images of items he’s found. 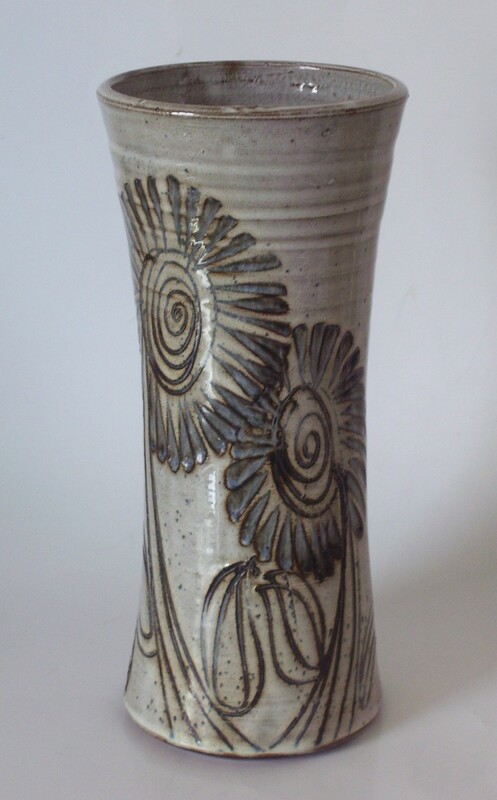 I bought the tall vase from him when he put it on eBay. 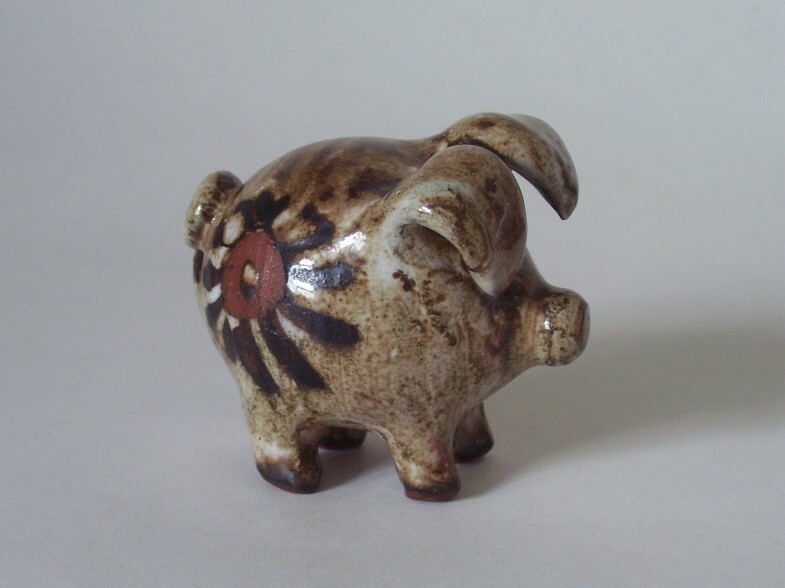 The tiny daisy pig is great fun. 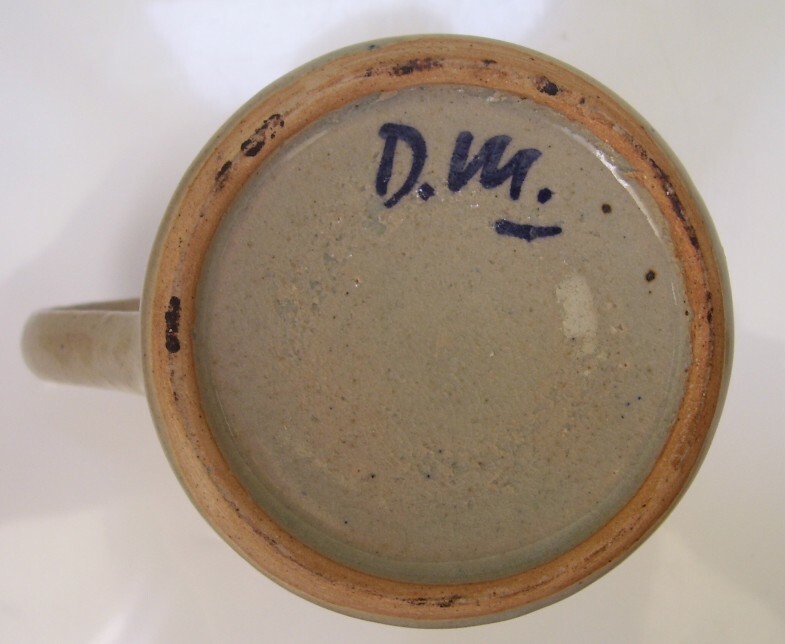 Russ always send in good images and includes a base photo which is invaluable – especially when items are not marked.